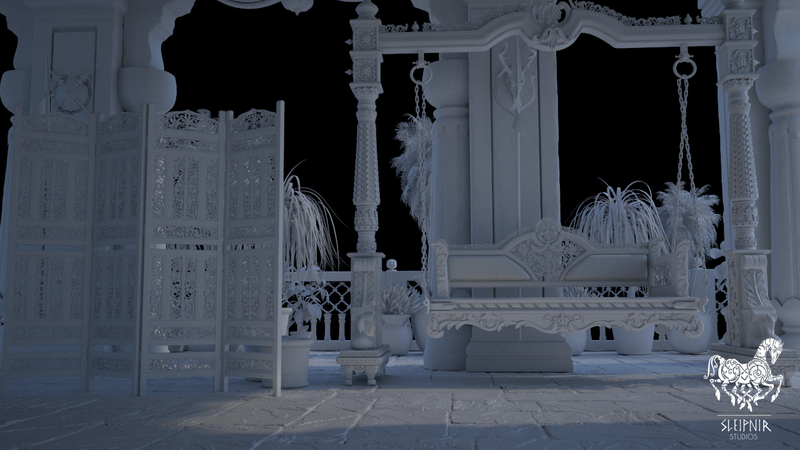 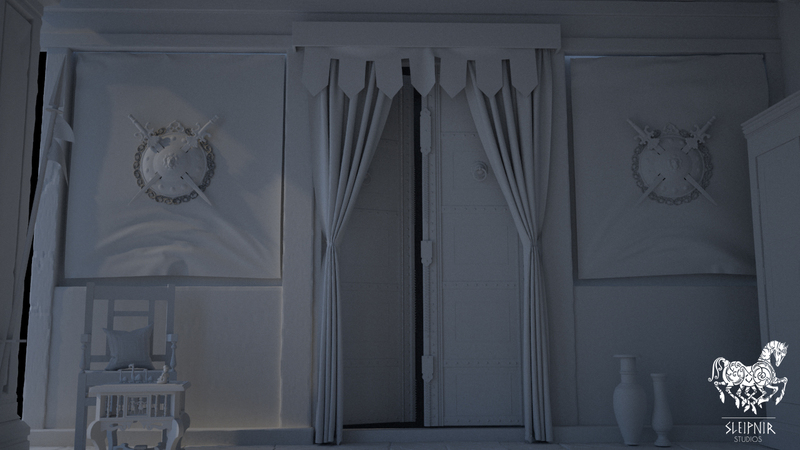 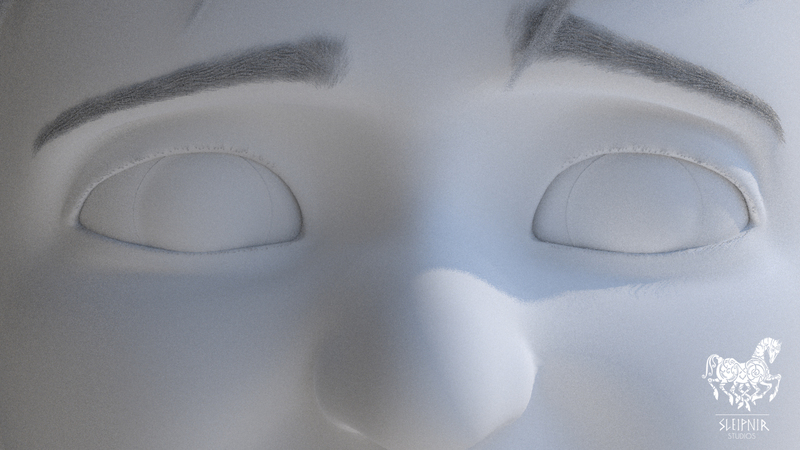 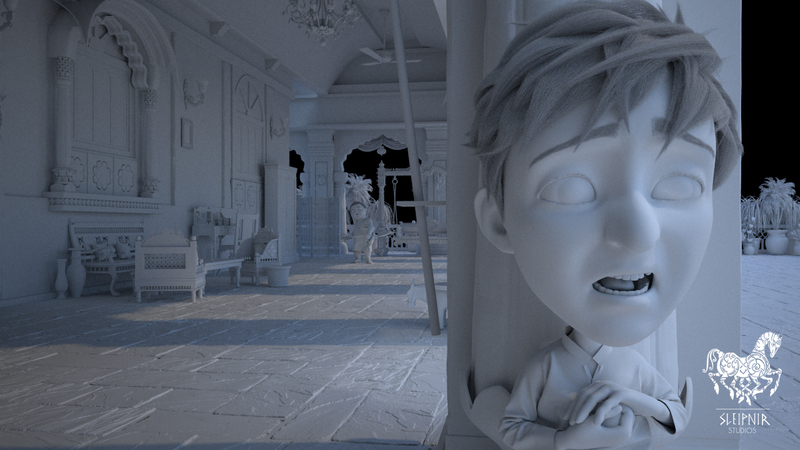 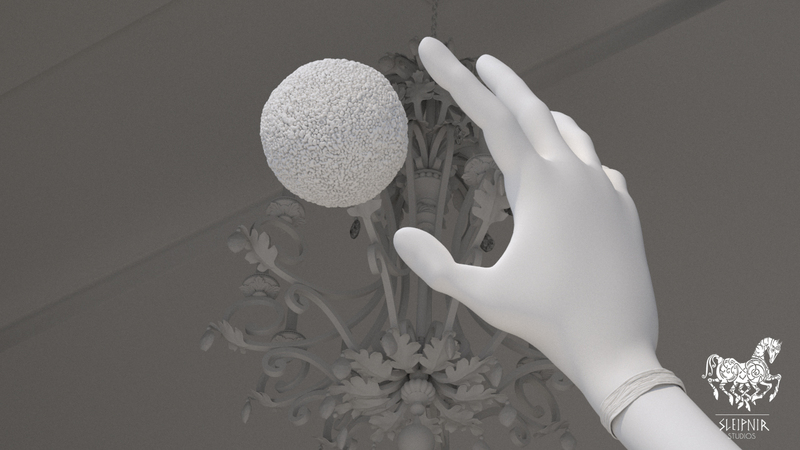 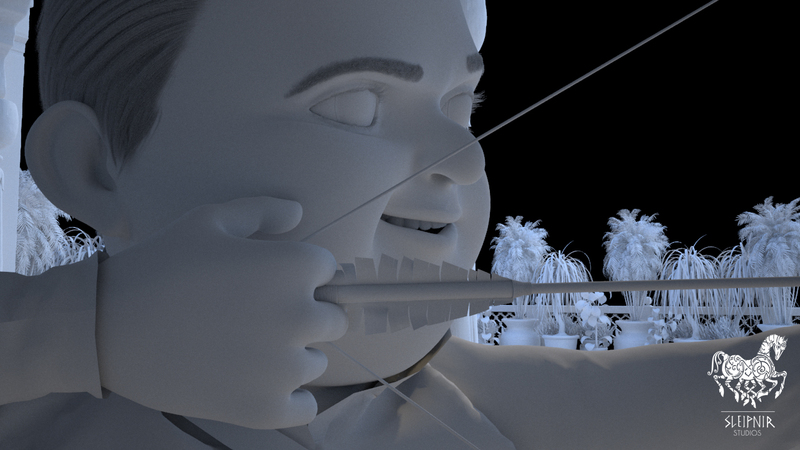 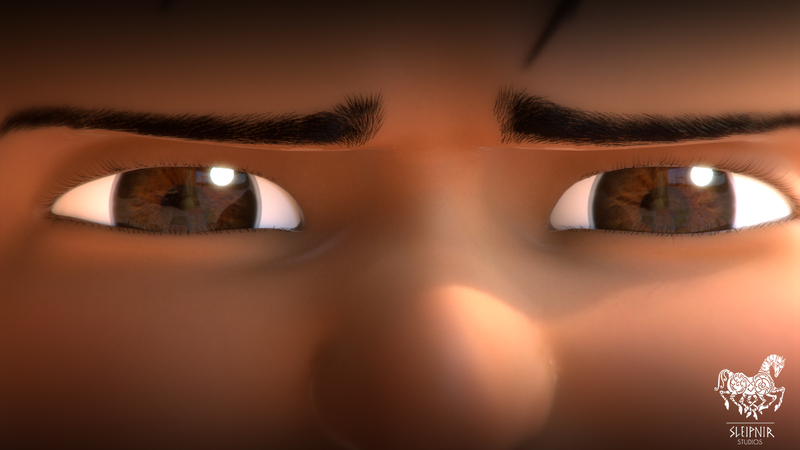 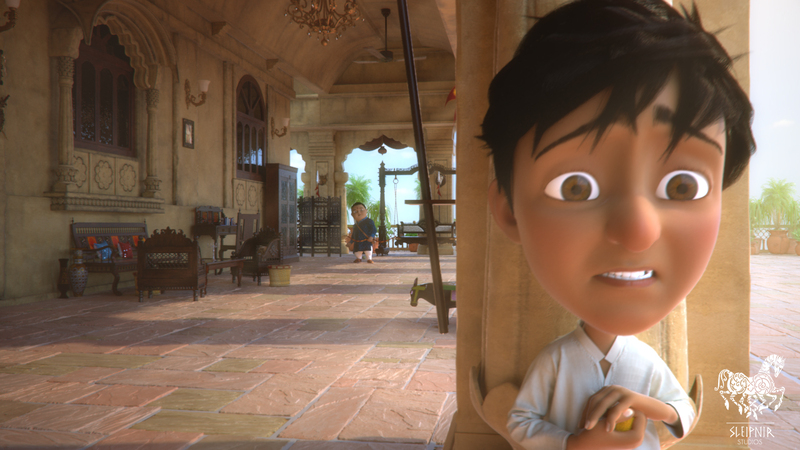 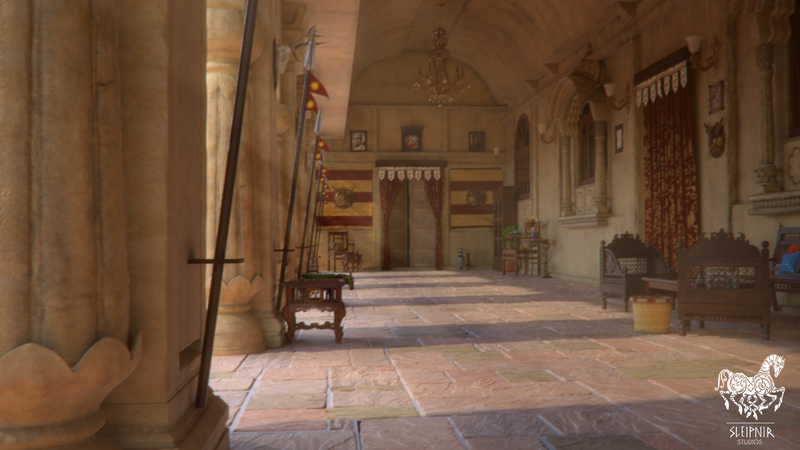 [ #Animation #Vray #Maya #Trailer ]Check out the Trailer for the CGI Animated short -film Modak. 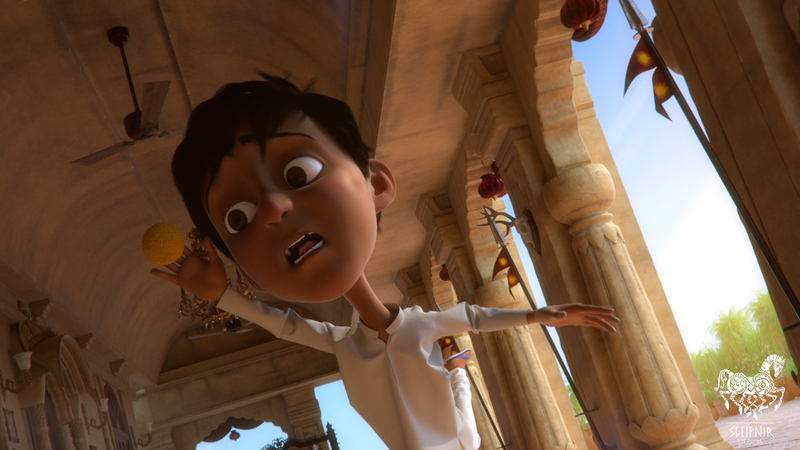 Which was produced by Sleipnir Studios - an animation startup based in New Delhi, India. 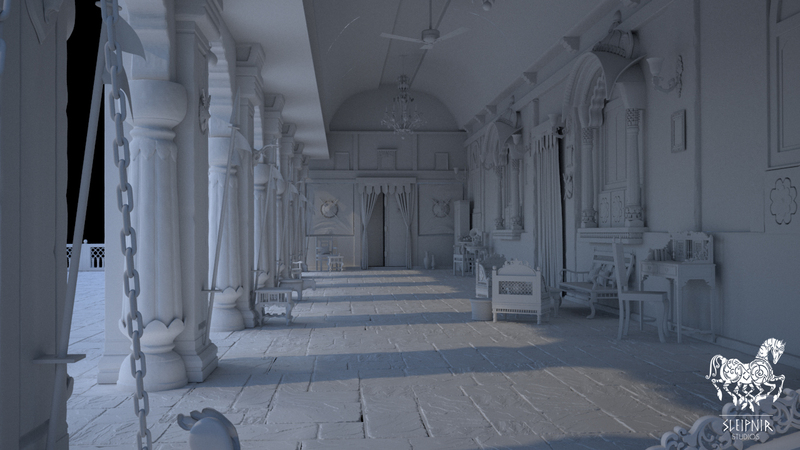 The team at Sleipnir Studios has used softwares like Autodesk Maya, Zbrush and V-ray with the production time was around 4 months. 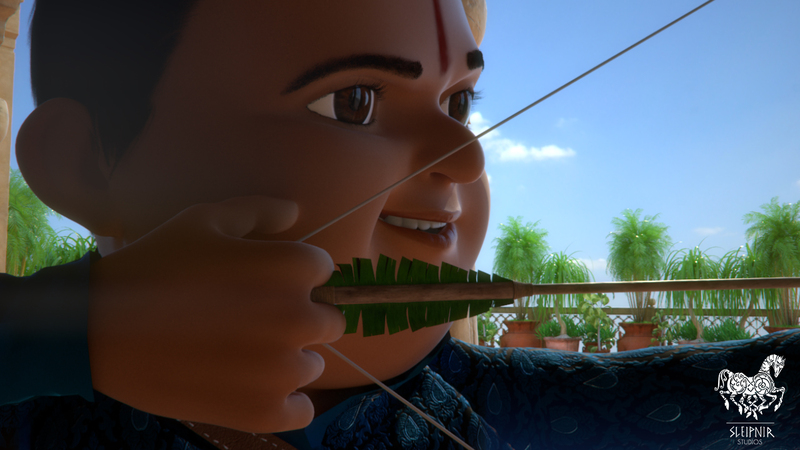 The team are currently working on finishing the whole movie and hope to bring World class animation to the country of India.